Netents: Dracula is an exciting and action-packed slot. Universal Monsters is a famous concept in the film world, where the film studio collected several famous horror figures and uses them in different ways. Amongst other things in amusement parks or in different games! Here they have been licensed to NetEnt, which has created a unique video slot for casino online. It is a castle in the ever-expanding catalog that NetEnt has created where the common thing is known as the name of the film world. 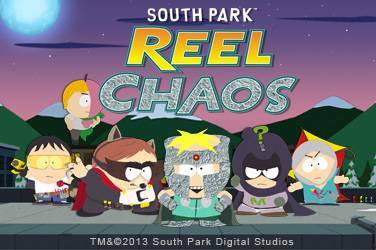 This is also not the first time Universal and NetEnt work together to develop a casino game. Previously, slots like Scarface, Frankenstein and Creature from the Black Lagoon have taken us by storm. Jump into this action-packed and modern depiction of Dracula – Get help with both free spins and wilds! Try Dracula at one of our recommended Swedish casinos today! The story of Dracula goes well back in time and it is somewhat uncertain exactly how it came about. It was when John William Polidori wrote a short story in verse called the Vampire as it all took a good pace. This vampire story and Polidori’s little creation were written in a summer that he spent Mary Shelly in 1816. The one who knows horror novels knows that Shelly wrote the book Frankenstein’s monster, another classic in the genre. The character Dracula was eventually introduced by Irish writer Bram Stoker. He published the Dark Gothic Horror Book of 1897, in which he wrote about the world’s most famous blood suckers, who in the book tried to move from Transylvania to England in pursuit of new blood while trying to spread the curse with immortality. In the same moment you start the Netent Dracula slot, the count shows up himself and monitors the wheels. He has nothing with the wheels to do or spin them, but he fills with a specific function with magic bats. There is no friendly spectator we see, like Gonzo in the game with the same name. There is a much more bad sight in NetEnts Dracula. But what else can we expect when it’s the king of the vampires we’re talking about? It is noticed that NetEnt put the best team on the game. The intro is animated wonderfully and the game that was designed amazingly. There are incredible details to investigate, a professional job simply. Five reels and three rows that not only spins on, instead, there are animations which make this casino slot online feel like a mix between a game and a movie sometimes. When you see Dracula turn into a cluster of bats, it’s not just for sight, it means being you’re rewarded in particular. The special feature “Bat” has succeeded in perfecting in combining 3D animation and innovative slot function. 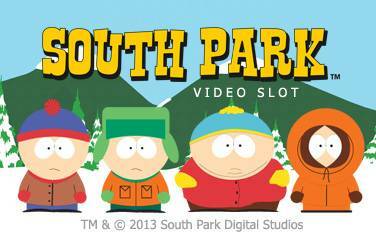 It is no wonder that NetEnt is called the leading casino game developer. Where they are known for high quality video slots and Universal Monsters Dracula is yet another ace on the screen. The way in which NetEnt added dramatic animations to the reels – not just the dark, monitoring Dracula besides these – it’s simply amazing. The same applies to the various features of this slot. At first there is a Bat feature, an incredibly innovative feature that definitely adds in torque and game as a whole. But there’s also free spins, stacked symbols, stacked wild and ordinary wilds. When a new game is released by NetEnt, chances are that it will include extra feature with wild and it is also available in the Netent Dracula slot for online casino. There are actually two different wilds with replacement symbols in this game. Common wild and stacked wild, both of which share the same terms that they always replace the highest paying symbols as they place on payout. During free spins, wild action may take place, which means that the whole wheel is taken over by wild. Since stacked wild only occurs on wheel 3, the whole wheel will act as a wild. The Bat bat function is randomly activated and, as it happens, Dracula transforms into a bunch of bats in a spectacular transformation that appears with amazing 3D animation where bats fly away and land somewhere on the spinning wheels where they convert selected symbols to the same random symbol, including wild. Free spins can not be won during this particular game called bat, but the bat function returns during every spin with free spins. While free spins are activated, you should notice Draculas slightly less illusory side. Nevertheless, it is a little love that the Count rewards with free spin if he appears on the right wheels, and here, by the way, Dracula looks somewhat sad for some reason. If Dracula pops up on reel 2 and his great love shows up on wheel 4, the story goes somewhere beyond the mountains where his woman is waiting patiently. 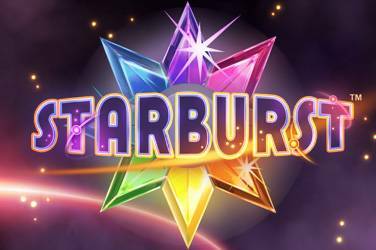 Here you start 10 free spins, and these enable increased chances of winning. Meanwhile for free spins, bats flow dramatically over the wheels at every single spin. Fantastic 3D animation as a result shows how much you’ve won. This specific feature delivers lots of excitement and momentum when Dracula turns into a swarm of bats, one can only guess how many of these will fly off the wheels to transform them and transform the symbols that create an explosion of profits. The bat function is enabled on a single spin spin, where two more free spins are added when a stacked wild appears on wheel three. 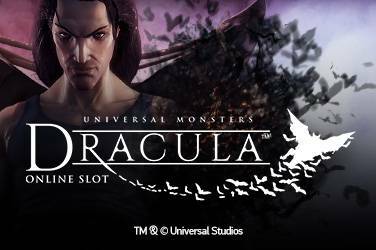 While the Universal Monsters Dracula Casino Online slot was released, NetEnt made it smart and released a mobile casino version as well. 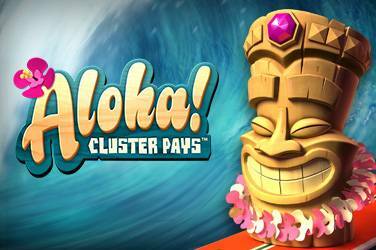 This means that this slot is available for mobile devices, both iPhone and Android. As long as your device is connected to the Internet, you can play the Netent Dracula Touch for real money, or try it out for free with money. NetEnt Touch and the games included in the category have been developed in a way that they are very user-friendly and are perfect for mobile casinos. All features are in the mobile version, and the payouts are just the same. Give it a go – play Dracula video slot for free at Casinocompass!